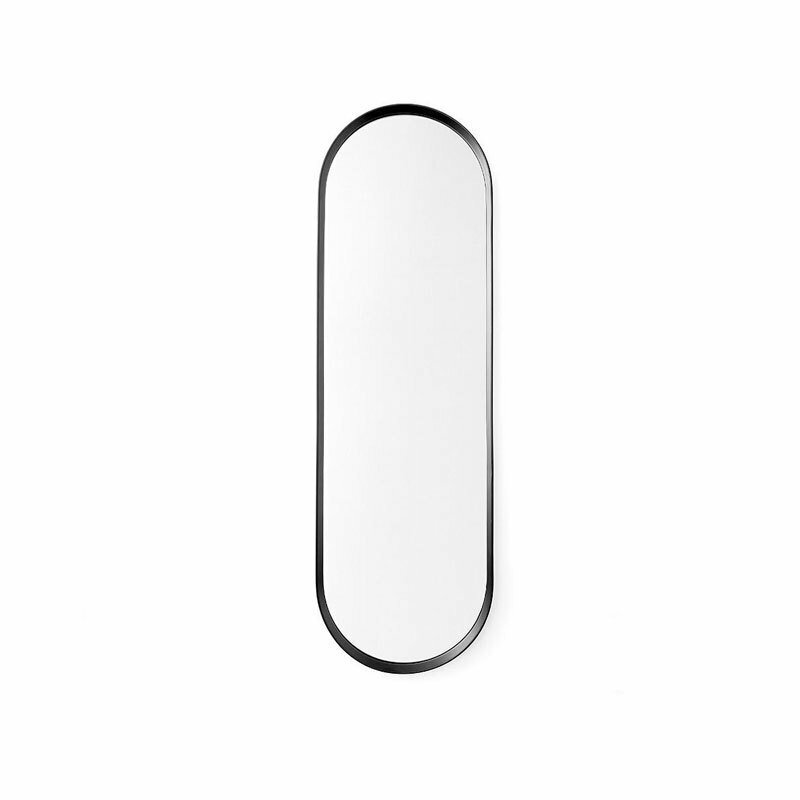 Menu’s Norm wall mirror is a contemporary take on vintage dressing mirrors. Norm Architects has created a minimalist reflector that has a simple oval design and a powder-coated metal frame. The mirror can be hung both horizontally and vertically and makes an elegant addition to any hallway, bedroom and bathroom.